Mission Statement: Blue Mountain Holistic Doula & CBE Program is a holistic approach to pregnancy and childbirth with training programs for doulas and childbirth professionals. Our philosophy is based on holistic ideals and natural approach to childbirth. We go over 6 Towers of Doula Care (c) which are basis to our holistic doula program. We also have 5 Towers of Postpartum Care(c) that we go ove for our postpartum program. Our program is designed for you to finish within a few months to a year and you can start working as a doula. We are offering pilot program pricing for our courses for now: See enrollment page. ​The re-certification requirements are also simple to maintain. You only need to re-certify every 3 years by attending one of our online seminars or submitting 10 CEU's from an approved source list plus pay $75.00 re-certification fee/membership fee. 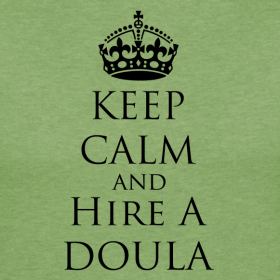 If you decide not to be a member after 3 years; you will still be considered a doula -- but we will mark you as inactive. Welcome to our program -- click on the links to learn more about our classes!